SR0906 - CHARACTERISTIC PITCHES - feat. 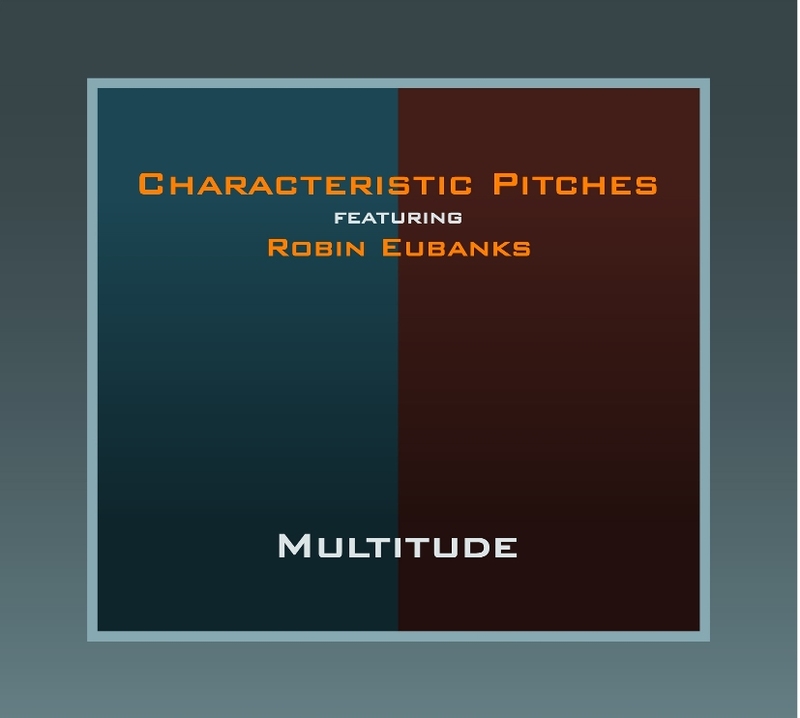 Robin Eubanks: "MULTITUDE"
Three years after the release of “Night Dancers”, Boston based Italian drummer Paolo Lattanzi presents an entirely renewed group with an absolutely original repertoire. These captivating and flowing arrangements highlight the improvisational skills of the sextet, enriched by the presence of acclaimed trombonist Robin Eubanks (known, among things, for his works with Dave Holland). 7. The Need for Essence - FREE mp3!